Bulgin | UK Electrical Distributors – E. Preston (Electrical) Ltd.
Bulgin is one of the longest-running companies of it’s kind, specialising in power, protection and environmentally sealed products. Many Bulgin products have achieved industry standard status, a testament to their commitment to quality. The British company has almost a century of experience. Products are all designed, developed and manufactured in the UK at their headquarters in Barking, East London. 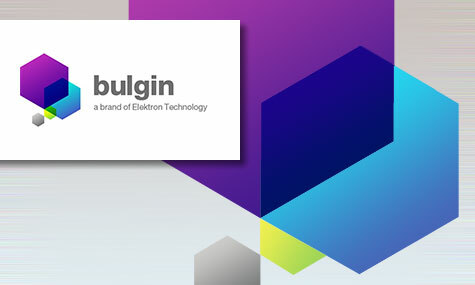 E. Preston Electrical Ltd is an official distributor for Bulgin electrical products. Visit the online store to browse thousands of components.